Please call 318-484-9910 after 5:00 p.m. on the evening before you are scheduled to appear for jury duty to find out if you must report for jury duty. If you received a civil jury summons for Tuesday, April 23, 2019 please be advised that a civil jury is not needed. 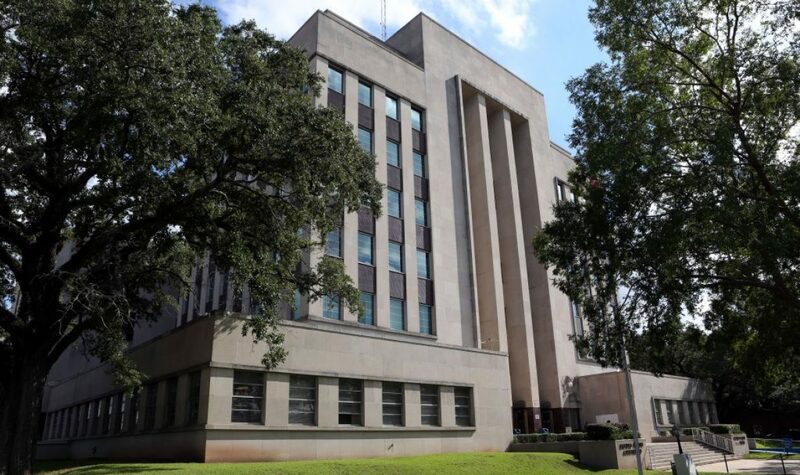 There is not a criminal jury for the week of April 22, 2019. Please be aware of juror scams in our area. You WILL NOT be called by our office and asked to provide any personal information. Should you have any questions or concerns please contact our office.